Exploratory means that either in part or in full the expedition we are doing is new. All areas we go will have been heavily researched and we will have made every effort to obtain as much information as possible prior to going, but we might not have yet set foot in that exact spot. The region could be completely new, or we might have recce’d the area before or know it well, but the route itself, in part of in full, will be new. Why do we like exploratory expeditions? Going somewhere for the first time is a completely different type of expedition. No one in the group can predict exactly what will happen and the sense of discovery, exploration and adventure is real. Sometimes they don’t always work out as planned, we might need to take an alternate route, or even back track, but failure and retreat is as much a part of expeditioning as success. We love that the exploratory experience is raw and uncut. Why do an exploratory expedition? 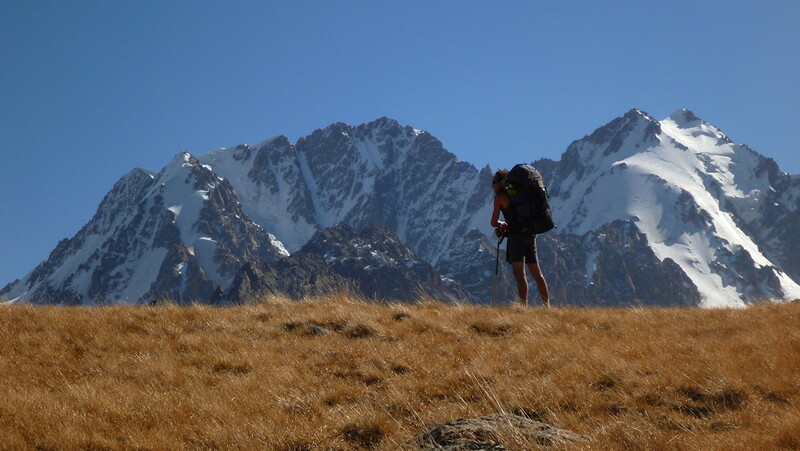 Opposed to a regular guided trek where the path is known, the exploratory experience provides the chance to embark on a genuine expedition, but with our guidance and back up behind you. Sometimes the uncertainty of an exploratory trip can make the trip tougher, but the thrill of doing something for the first time is always greater. Completion brings a much greater sense of self achievement, and failure always provides insightful lessons. Navigating through the mountains with the group can also provide invaluable experience that you can work back into your own trips. Aren’t exploratory expeditions more dangerous? There is an element of risk in any expedition, exploratory or not. Exploratory trips can be, but are not inherently more dangerous than regular non-exploratory trips. The only real challenge is in understanding if certain terrain is passable or not. We always have contingency plans and are self -supporting so have the ability to set camp or retreat if we need. The risk is never 100% eliminated, but is always calculated and manageable. If we see an aspect of an expedition becoming too dangerous we stop, put the kettle on, and make a new plan.